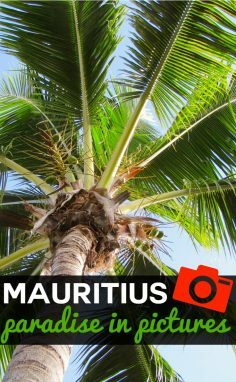 There are hundreds of hotels in Mauritius, ranging from beautiful boutiques to the biggest names in luxury accommodation. 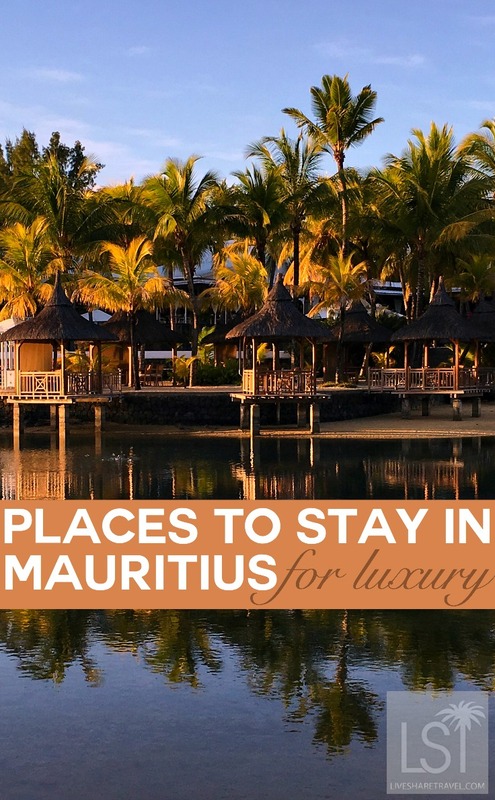 But what are the best Mauritius resorts? 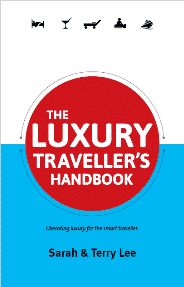 Each hotel offers something different in character and the way they deliver luxury, as I discovered when I had the pleasure of staying at a number of hotels on the island. They each have their own signature service, design and dining options, and make a great haven to retreat to at the end of an action-packed day. Alternatively they make the perfect place to lounge in the hours of sunshine that radiate across this Indian Ocean island each day. 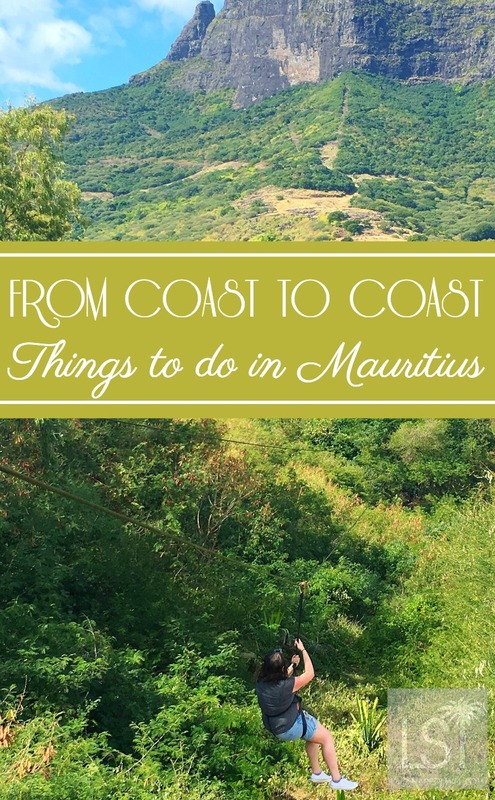 The Mauritius resorts I visited include Maradiva Villas Resort and Spa, Four Seasons Resort at Anahita, and Paradise Cove Boutique Hotel. Here’s my review of each, along with suggestions of other fabulous places to stay for you to consider. 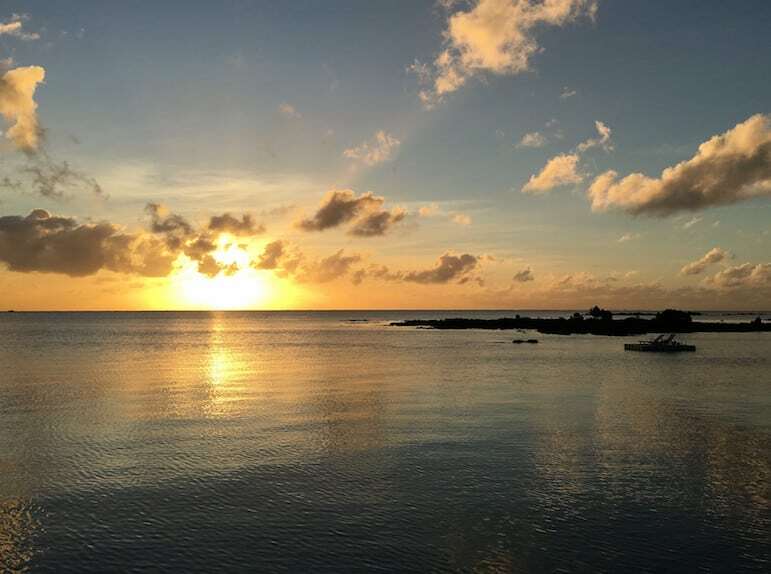 After my 11-hour flight with Air Mauritius from London, I was delighted to arrive at the Maradiva to unpack, freshen up and relax at the resort – the only five-star option on the west coast of the island. Escorted to my colonial style garden suite villa, the generous floor space made it feel more like an apartment – with a huge bed, walk-in wardrobe, more than ample bathroom, and outdoor shower area. If that wasn’t enough, my own private pool really raised the level of opulence. It wasn’t long at all before I’d settled into my secluded retreat which would be the perfect escape for couples looking for some me time. While the Maradiva’s spa looks small on the outside, this is quite deceptive. 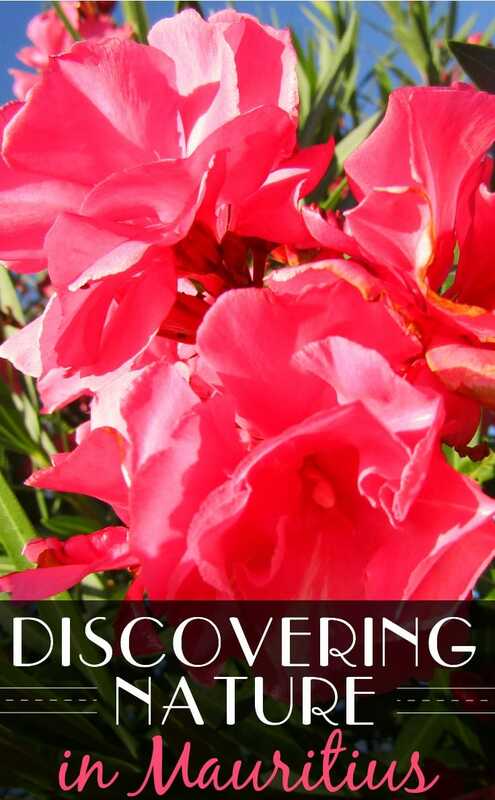 The resort prides itself on its range of Ayurvedic treatments. 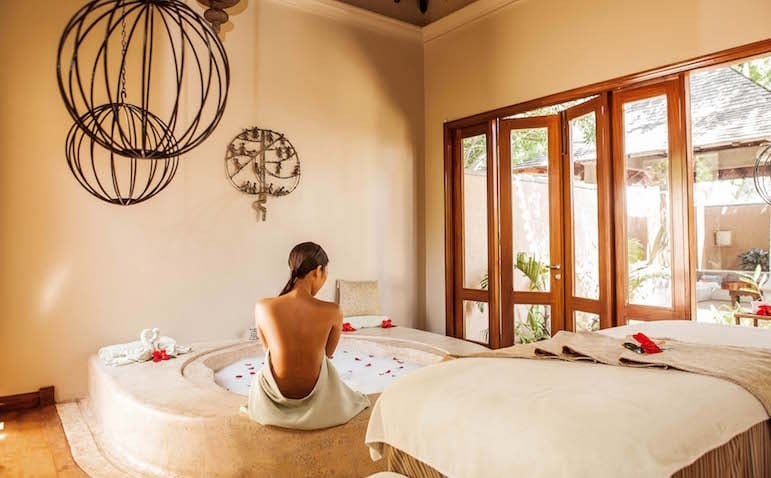 Spa facilities include a central pool, jacuzzi, treatment rooms including one for honeymooners with secluded relaxation areas, plus yoga classes to boost the chill out factor. From the comprehensive spa menu, I chose the full body massage to relieve tension built up from being huddled over a PC. The spa therapist quickly got to work, easing out all the knots from my neck and shoulders. After my treatment, relaxing by the pool in the tropical evening air was a rare treat, while a lemon and ginger tea reawakened my senses. If only every day could end like this, I mused. The food offerings are sensational at this Mauritius resort, with three restaurants plus an in-villa dining option if you don’t want to venture out. 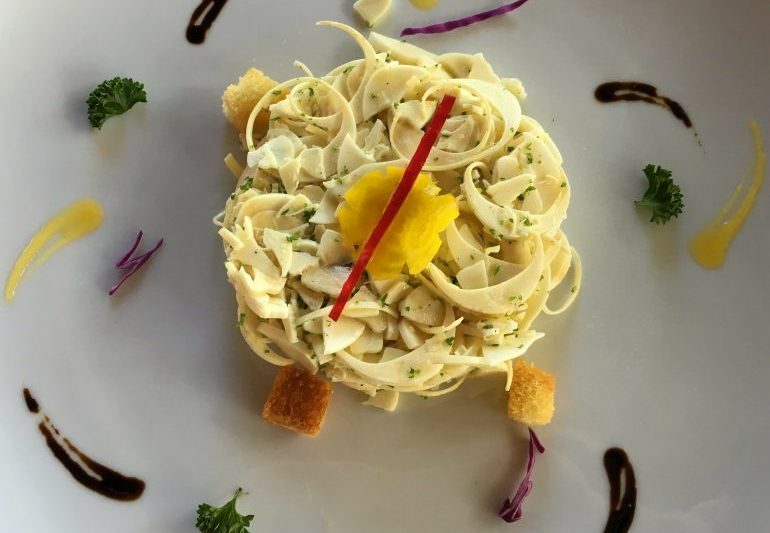 Coast2Coast restaurant provides breakfast and lunch with a mixture of Mauritian, Mediterranean and international options, all carefully prepared and delicately presented. 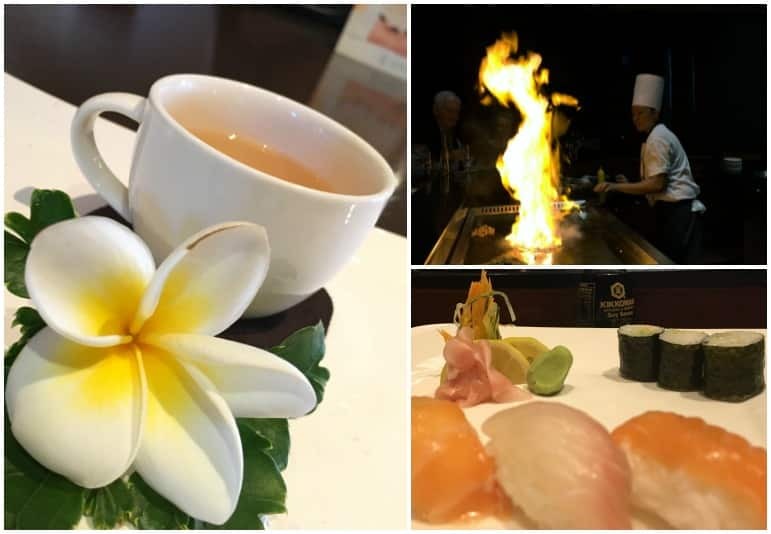 Cilantro exudes romance, with a softly lit ambiance, before the fire gets going for its Japanese Tepanyaki dining experience at least. Visiting for dinner that evening, being able to watch the chef work his magic, made for an interesting interactive experience, and we were all in awe of his skills. Starting off with sushi and following up with a salmon main cooked to perfection, the food was incredible, and the service impeccable. Walking back to my villa that evening, I revelled in the peaceful surroundings of the resort, with only the starlit skies and cicadas for company. 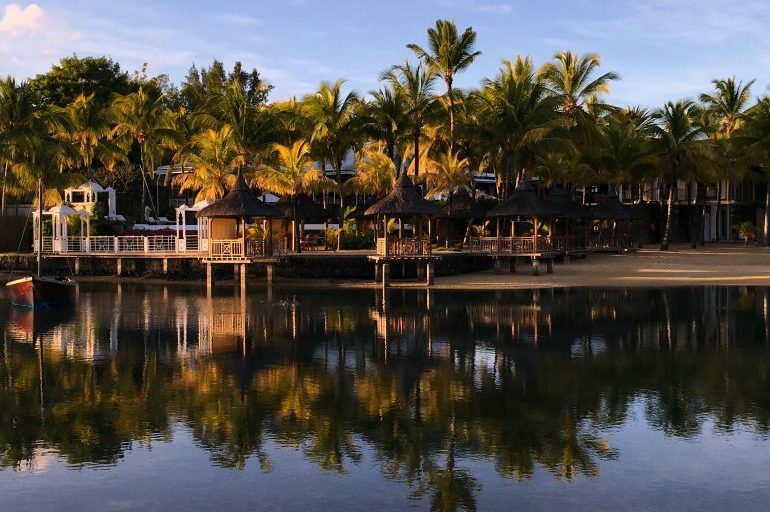 Despite a lovely stay at Maradiva Villas Resort I was excited to travel to the east of the island to sample another great Mauritius resort Four Seasons Resort Mauritius at Anahita. After a rapid check-in and my bags whisked away to my pool villa, I soon found myself at the spa – Mauritius is a haven for rest and relaxation after all. Enjoying a twilight spa experience, it was quite the novelty to be able to select my own music for my treatment – part of the personalised experience which Four Seasons operates as standard. Keeping things traditional, I opted for the full Mauritian experience with music and a traditional Mauritian massage to match. I kicked my spa sandals off for a warming foot bath infused with organic oils. I usually flinch when anyone touches my feet, but somehow my spa therapist had the magic touch – and I actually found it very relaxing. Opting for deep pressure, the Mauritian massage works on key points for tension and it didn’t take long for my body and mind to ease into a very relaxed state. Later that evening I had dinner at Beau Champ. The menu was specially prepared by award-winning executive chef Nicholas Vienne and head pastry chef Dominique Olivier. Each course was delightful and thoughtfully prepared for an exciting culinary journey with wines to match. 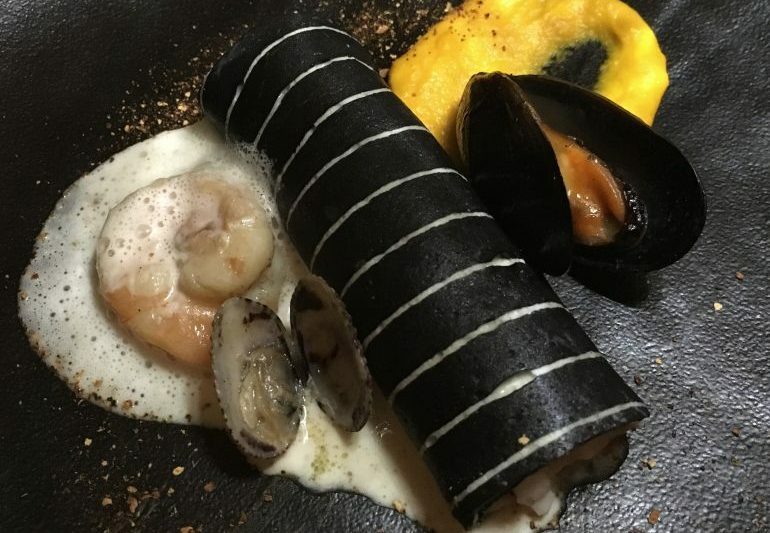 The stand out dishes for me were zebra lobster with clams, scallops and orange carrot puree, and a platter of five Mauritian desserts for a finale. Never heard of zebra lobster? Nor had I, but it is testament to the creative genius of the team at Four Seasons. I love seafood and this dish was full of flavour with a divinely smooth texture. The desserts were equally impressive, and based on a Mauritian fruit and chocolate fusion. With a combination of sweet apple, strawberry, pineapple, chocolate and coconut combinations presented on a palm leaf, it was a sweet and tropical ending to the evening and quite simply superb. 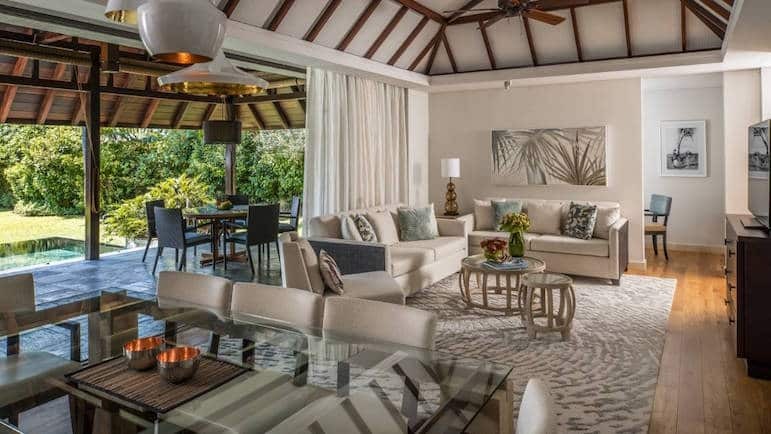 There are 136 accommodations at the Four Seasons consisting of villas, suites and residences, all featuring neutral and calming spaces, with plenty of room to relax in tropical surroundings. I stayed in one of the resort’s three-bedroomed garden residence villas which is perfect for a family stay with home from home luxuries or couples looking for a resort retreat. The residences feature a large living and dining area, a separate kitchen, veranda and day beds to relax on by the private pool. And I had the best night’s sleep ever in the plush bed with super soft down pillows and duvet. I felt that in this Mauritius resort, I’d found my perfect home. If I lived in warmer climes, I would have an outdoor shower installed. With days out exploring and evenings spent dining late into the night, it does start to take its toll. Waking up bright and early, I opted for the outdoor shower. Listening to the birds chirping, and watching the orange skies merge to inky blue, I was enchanted and could have stationed myself under that hot shower for hours. Rooms from £164 per person per night. 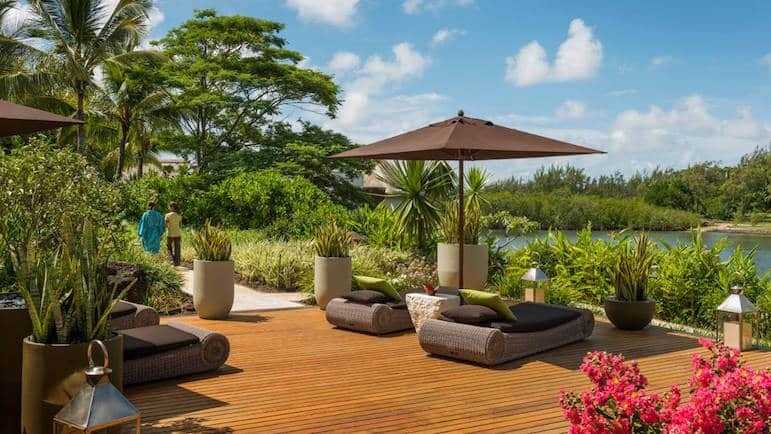 Click to book, check prices and availability at Four Seasons Resort Mauritius at Anahita. 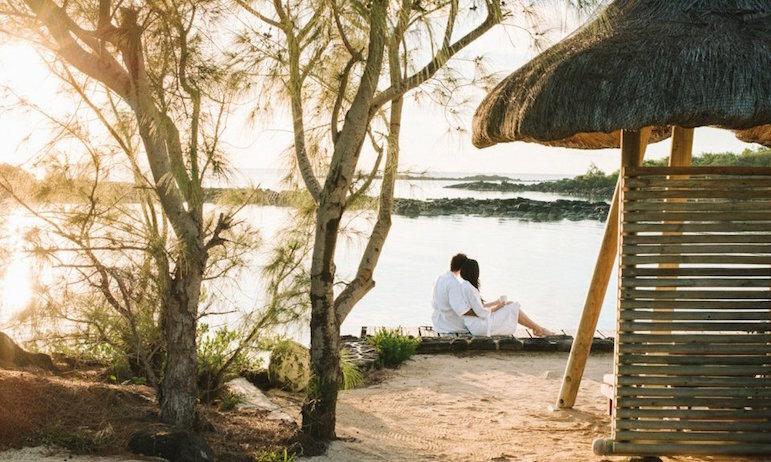 Resting on the quieter northern shore of Mauritius, the adults-only Paradise Cove Boutique Hotel is a real hit with honeymooners, with You and Me packages tailored for a romantic experience. With 67 light and airy beach themed rooms and suites, the resort evokes the sense of spaciousness and intimacy at the same time, with different areas to relax from the club lounge to the peninsula. With live music every evening, it is a great hotel if you don’t want to venture far from the resort and prefer pure and simple relaxation. I’d heard much about the island’s traditional dance and I was pleased to experience a performance of Sega dancing at the resort. The performers created a stir with their upbeat music, passionate singing and the elegant sway of their brightly patterned dresses. Sung in Creole, sega music originated among the slave populations of Mauritius and traditionally was largely improvised but intensely emotional expression of the tribulations of life as a slave. Today, it’s the national music of Mauritius. As we the guests joined in with learning to sega – the chance to be part of a national tradition with a carefree attitude to life in that moment, made me wish I could stay here longer. 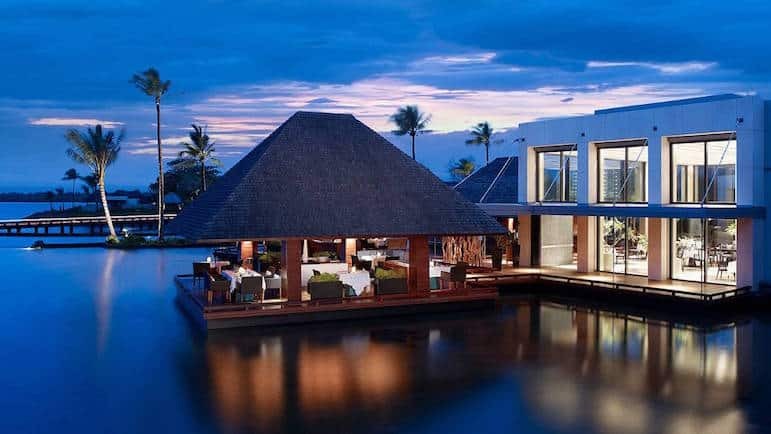 That evening, I enjoyed dinner under the stars at The Cove, a restaurant of thatched gazebos nestled among coconut trees, overlooking the lagoon. I enjoyed a delicious variety of beef, king prawns and a chocolate liquor bombe for dessert. Sadly, I only stayed at Paradise Cove for one night, and would have loved to have visited the spa and attempted some of the onsite water sports. Waking early the next morning before the other guests however, I received the best treat of all, a glorious sunrise the island is so famous for. Seeing contented couples relaxing around the hotel, I couldn’t help but envisage being with my new husband for my own upcoming honeymoon here. Paradise Cove is definitely a place pour deux. Rooms from £97 per person per night. Click to book, check prices and availability at Paradise Cove Boutique Hotel. 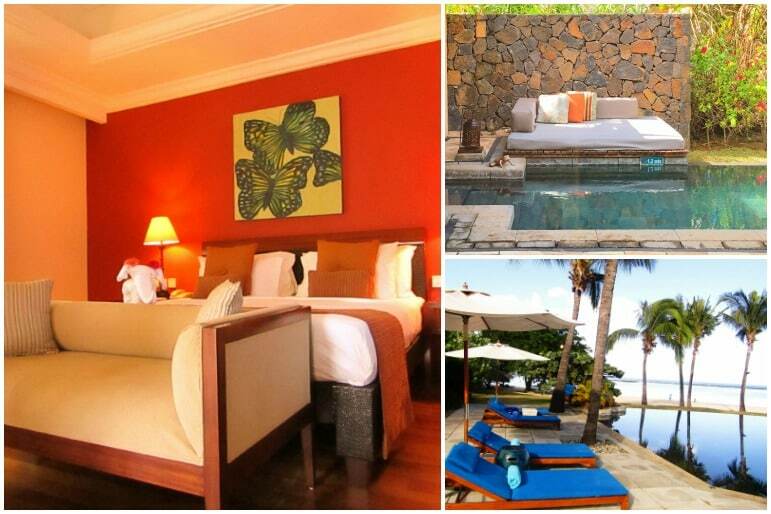 Zilwa Attitude – a traditional Mauritian resort with luxurious touches. Beachcomber Dinarobin Hotel Golf & Spa – an upscale beachside resort with elegant suites. Le Meridien Ile Maurice – colourful and airy rooms, plus onsite water sports and spa. LUX Grand Gaube – plush suites with whirlpool tubs and private villas with plunge pools and butler service. The St Regis Mauritius Resort – beautifully luxe resort from St Regis on Le Morne beach, with two bars and four restaurants. 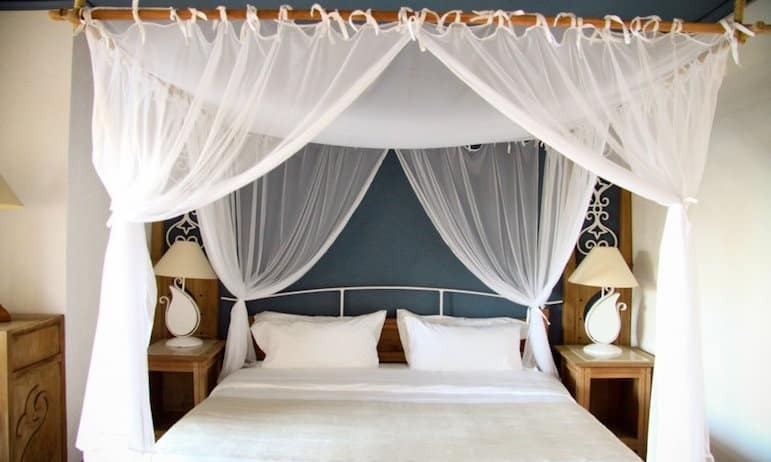 La Palmeraie Boutique Hotel – intimate, Moroccan themed boutique hotel. 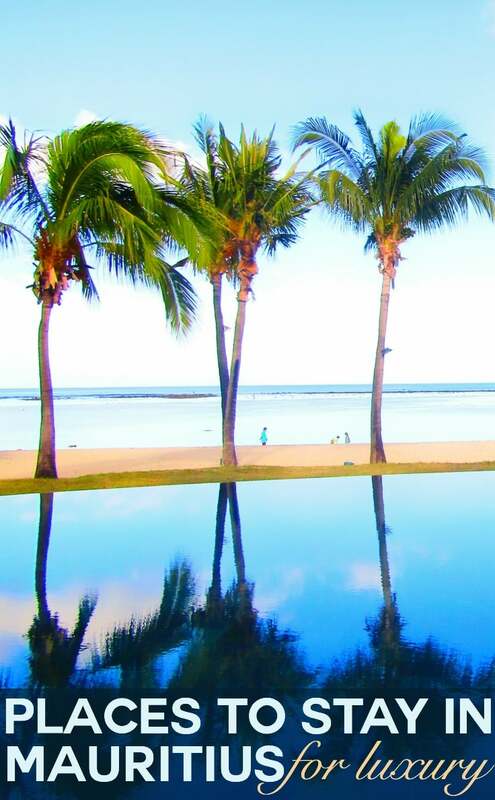 Outrigger Mauritius Resort & Spa – modern resort overlooking the Indian Ocean with family friendly activities. The Oberoi Mauritius – thatched roof villas with four-poster beds for the ultimate luxury hideaway. Labourdonnais Waterfront Hotel – a polished hotel perfect for a stay in the city.